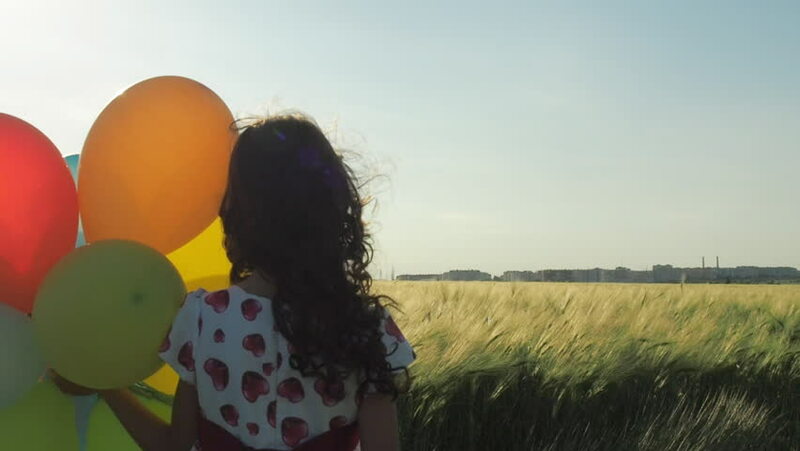 Child at sunset with balloons. Silhouette of little girl with balloons. hd00:13Happy family walking, holding hands at sunset. hd00:30Boy and girl have fun in the poppy field. hd00:32A family farmer with a tablet in the field. Pretty female farmer and her beautiful daughter talk about sunflower in the field. Farming concept. hd00:13Hand of a child in the hand of an elderly person. Grandmother's hands are stroked by children's hands. hd00:14The child clings to the inflatable circle. Little girl with an inflatable circle in the sea. hd00:25The child throws the laptop into the water. Little girl with a laptop on a surfboard. hd00:14The child learns to ride a bicycle. The father teaches his daughter to ride a bicycle.